Fourviere is a special place for its connection with the origin of the city of Lyon. 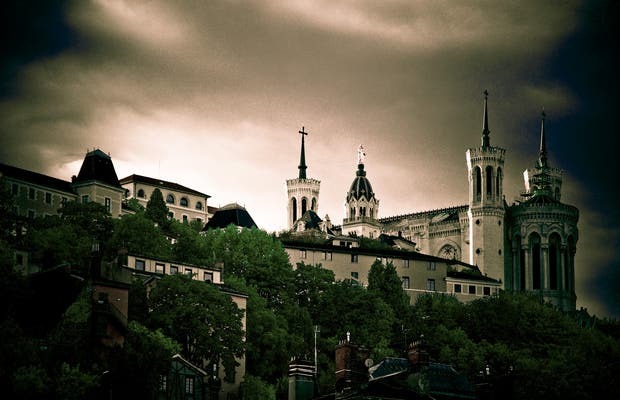 In this city the second Catholic church of Europe can be found and with your imagination you can see what kind of experiences the people of the time had who watched between the two rivers, the Saone and the Rhone, the ability to give rise to a city like Lyon. It is charming.